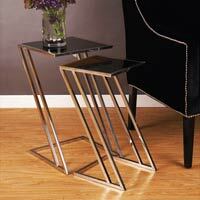 We are well-known as reputed Stainless Steel Glass Tables Manufacturer and Supplier in Punjab. Our Stainless Steel Glass Tables are made in compliance with high quality standards of the market. We use the best techniques to compile metal and glass together. 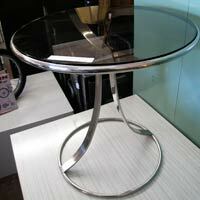 We believe in perfection, and hence Stainless Steel Glass Tables are widely demanded for their quality. 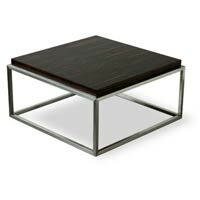 We provide Stainless Steel Glass Tables at reasonable rates.